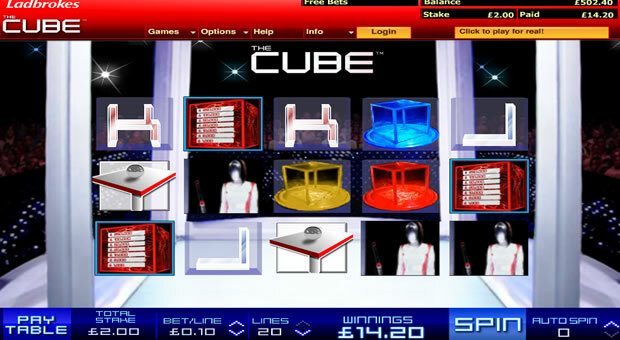 Openbet software brings you a branded online video slot game named The Cube, to Ladbrokes Games. 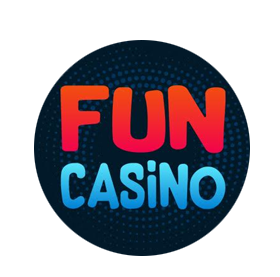 This slot game is derived from the TV game show of the same name and so is bound to have wide-player appeal as this game is both visually stunning and extremely action-packed. 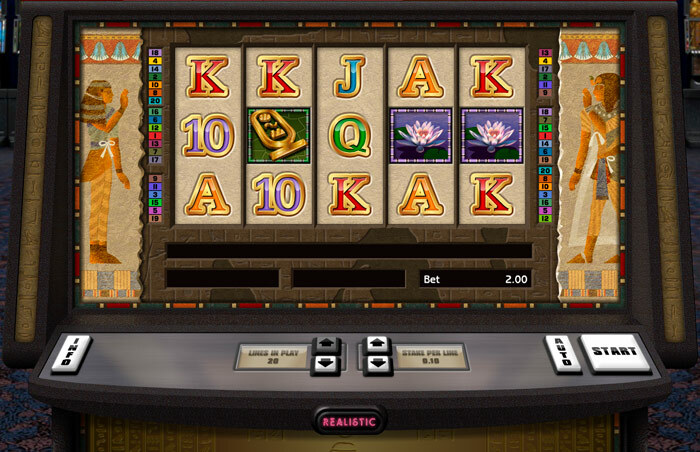 This 5 reel and 20 payline slot has lots of features to keep you entertained. Symbols include; J, Q, K and other symbols such as a Red Cube, Yellow Cube, Blue Cube, Ball and a Contestant. 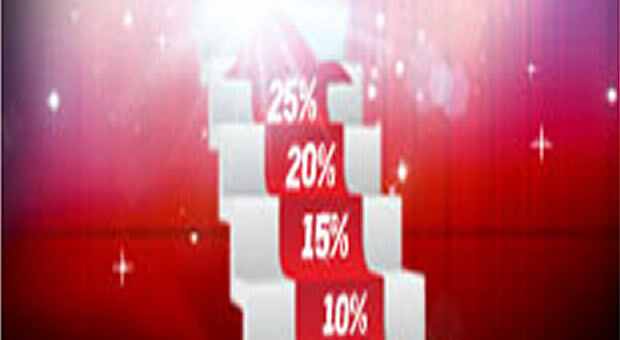 JOIN LADBROKES GAMES - CLICK HERE! 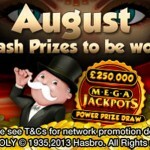 The top-paying Jackpot symbols are worth keeping a look out for is the Cube symbols and a 2,000 coin prize will be awarded when five of those symbols land across one of the active paylines. There are contestant tasks to be completed and if successful will award cash prizes. These random tasks can also be triggered during free spins by getting 3 or more scatter icons on any reel. These contestant tasks include; Blind Spot – Try to throw the cube over a wall and land it on an obscured target. Drop Shot – Roll the silver ball along the platform so it drops into the hole at the opposite end. Descent – Throw the ball so that it bounces off the columns and lands in the target container. Dead Stop – Throw the ball onto the raised podium. The ball must come to a complete stop without falling off. Construction – Build a vertical column of blocks. It must remain standing for three seconds in order to be successful. Super Wilds – Any reel but the second can see Super Wilds land there. These particular wilds remain in place for a set number of spins before vanishing again. 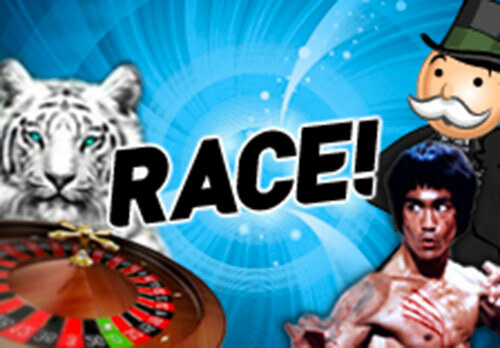 Trial Run – Unlimited Free spins. The current remaining free spin countdown is frozen and you will continuously be awarded free spins until a deactivating symbol appears on the middle reel. 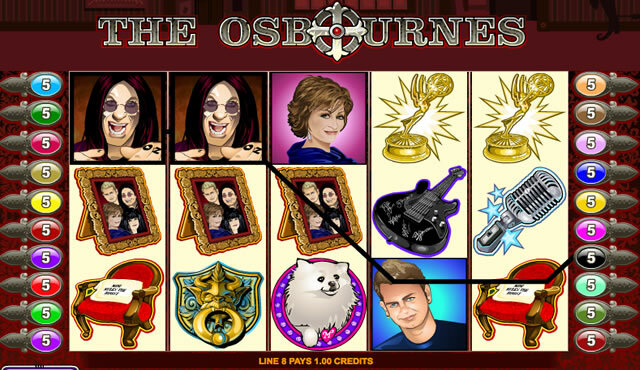 After the symbol ending this bonus appears, the remaining free spins are played out and the countdown continues as normal. 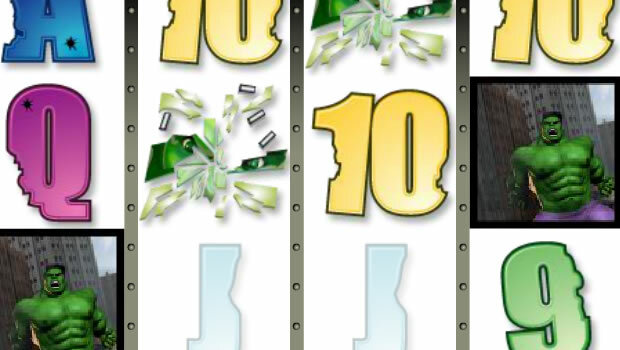 Multipliers – x2, x3 multipliers to all further wins and all wins are increased by this multiplier. Additional triggers of this bonus would add together, x2 followed by retrigger would mean x3 and so on up to x5. Ladbrokes Games also has a wide selection of instant games including online scratch cards for players to enjoy so there's definitely plenty to do and as The Cube can be played in free mode I suggest that you start there!